No matter what line of work you are in, it’s important that your employees are as comfortable as possible when they are working. Otherwise how else are they going to work at their best? Your employees could be sat in their office seating for up to eight hours a day, which is why it is becoming increasingly more important to invest in ergonomic office furniture. But just because you’re going for comfort doesn’t mean you have to sacrifice style or aesthetics. No matter what kind of office seating you’re looking to buy from us here at Rapid Office, remember they come in all manner of shapes, sizes, colours and styles. So you can pick the right kind to match your workspace. 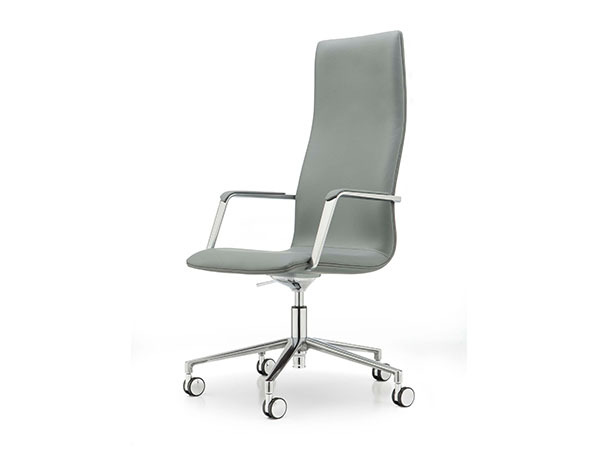 All of our chairs are FIRA certificated and have warranties, many with up to 10 years. We can also offer a chair refurbishment service if required. If you are interested in purchasing a chair from us but are unsure which is best for your application then we can arrange a trial chair for you. Just like the name suggests, this type of office seating is designed to maximise the performance of your employees when doing a variety of different tasks. 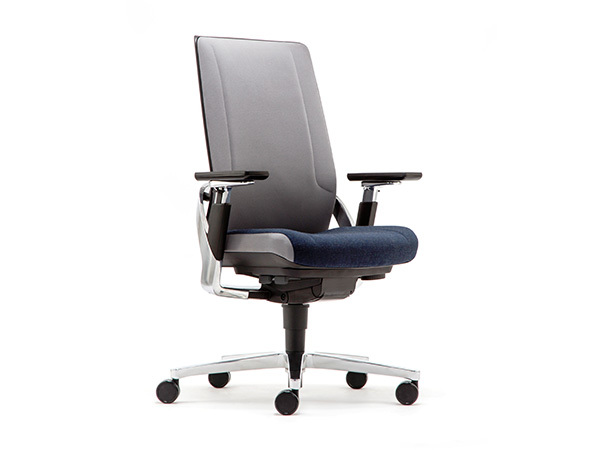 Task chairs have been designed with the human body in mind, allowing the chair to adapt to different positions and giving maximum support to the natural curve of the spine. 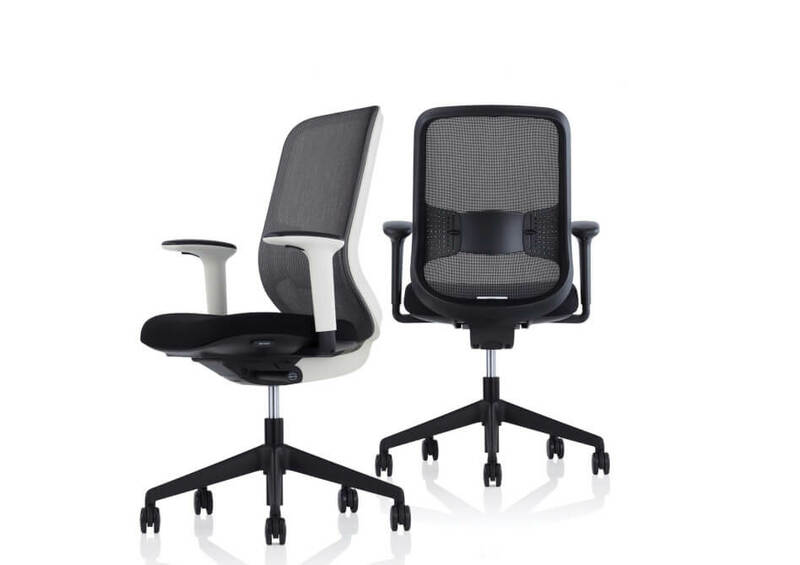 Some office furniture task chairs feature a mesh back that, whilst incredibly supportive, also allows the user to move into different positions when undertaking different tasks. If you work in an environment that is fast paced and requires prolonged periods of time sitting down, consider investing in a good task chair for your employees. Depending on your line of business, meetings can last anywhere from 10 minutes to several hours. Good Office Seating could mean the difference between a happy client and a disgruntled and uncomfortable one. Meeting room chairs are available in a wide variety of styles, from the classic wooden chair that allows them to be stacked neatly on top of one another when not being used, to a high back leather chair. 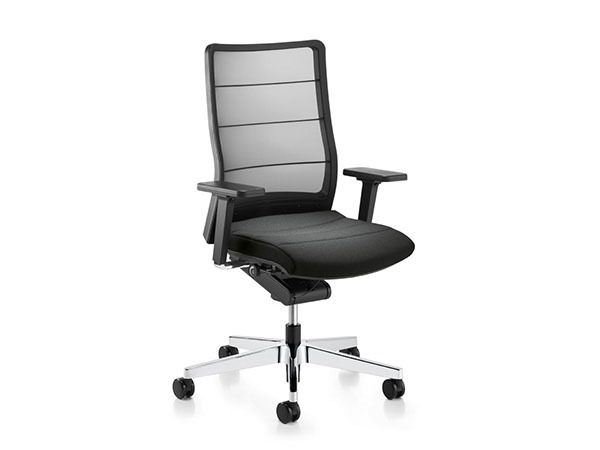 Before making an investment in office chairs, there are numerous things you should consider. For example, who will be using the room most often? Do you need to make a good and lasting impression on clients? If you are short on space, then consider stackable chairs that can be stored neatly out of the way when you’re not using them. 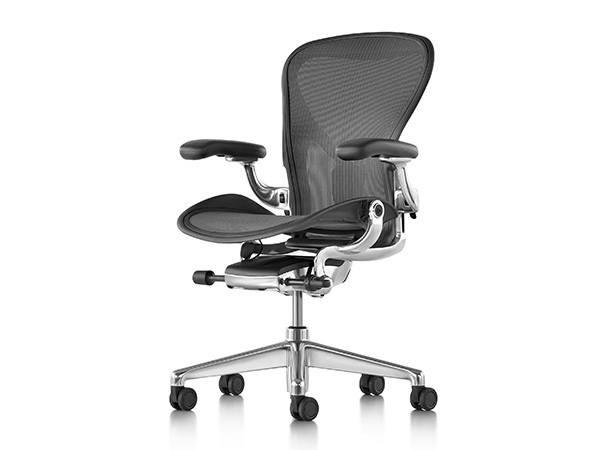 By considering all of these factors beforehand, you can find the best style of office chair on any budget. Boardrooms are where all the important decisions regarding a business are made, so make sure you spend some time researching top quality boardroom furniture. It’s also important to make the right decision when choosing your boardroom chairs. Stylish and simple black with chrome, gives off a very professional image, and lets your clients know you are serious about what you do. However don’t be afraid to step outside the “norms” of executive office furniture. You can’t go wrong with high backed chairs with strong supportive arms that look comfortable and inviting. Ergonomic furniture is becoming more and more popular, but why should you jump on the bandwagon? 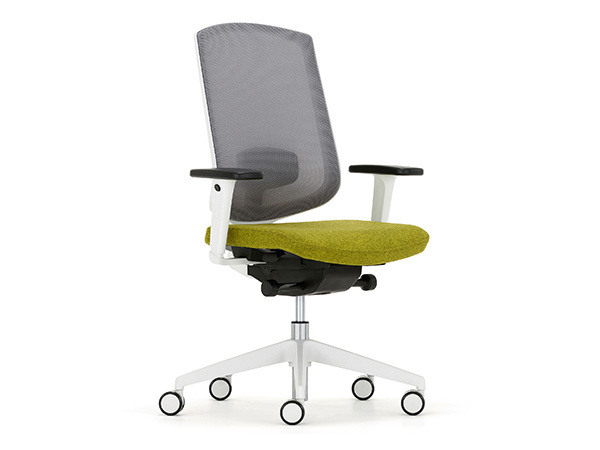 While it’s true that ergonomic chairs cost a little more than regular chairs, the benefits of them are astounding. 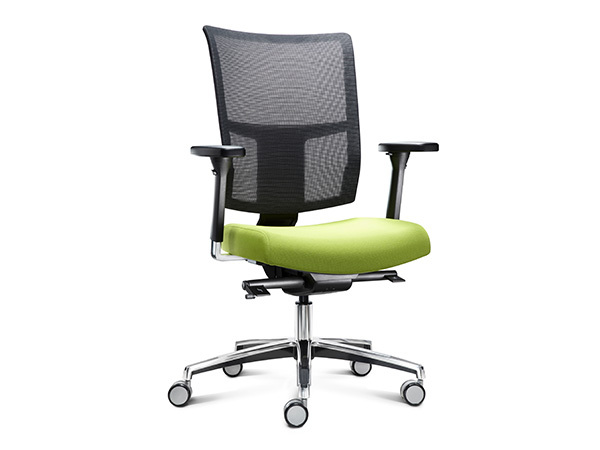 Because they have been designed with the human body in mind they offer the best possible support for office work. For someone who is sitting down all day, ergonomic chairs have been proven to reduce the risk of injury and pain in the back, neck and shoulders. And if your employees are comfortable, they will be happy and therefore more productive.